Something is going on in the Cosmetics Industry. Things are being shaken up and people’s attitudes are changing, their ethics questioned. People are starting to pay attention to what exactly is in their Cosmetics, the ingredients they’re putting on the skin and exactly the consequences these could have. Interestingly, you can see this reflected in all industries; from people turning their backs on sugary carbonated drinks all the way to switching to an electric-powered vehicle. In this information age, people are swarmed by articles and celebrities a-like telling them what is good and what is bad and people are beginning to make individual changes which as a whole is shaking up these often large-scale industries. People are wishing for Natural and Organic produce, whether its Yoghurt or Night Cream people are beginning to make their preferences clear. These ethics you’d expect the Cosmetics industry to struggle, with all the new weird and wonderful chemicals being announced each week all boasting to offer the latest and trendiest technologies. However, many of these magical ingredients have very humble origins and are considered 100% natural and safe. Hyaluronic Acid is a fantastic example of this. Although smearing acid of any variety on your skin doesn’t sound appealing. Deep down, Hyaluronic Acid is simple, powerful and effective. 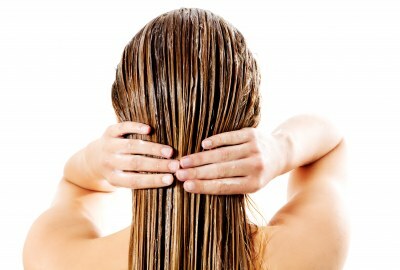 Especially during the cold winter months when skin can dry and crack in often dramatic fashion. Hyaluronic Acid (also known as Hyaluronan) until the late 70s was just described as the ‘goo’ molecule and is found as a major component in the Human Body for lubricating cells. The average human body can contain roughly 15 grams of Hyaluronic Acid (Hyaluronan) at any time and studies have shown that the body regenerates one third of this every day. The first Hyaluronic Acid product was the developed in the 1970s and approved for use in eye surgery. Hyaluronic Acid has a relatively short half-life so various technique have been developed over time to extend the life of the active ingredient and stabilised it enough for cosmetic purposes. Hyaluronic Acid can be used on dry and cracked skin to plump up, firm and provide a luminous glow helping bring a stop to the results of dehydrated skin. It can either be injected into the dermis of the skin, more commonly known as dermal fillers, or is most commonly applied topically. The attractiveness of Hyaluronan is the sheer amount of moisture it is able to hold onto while it is sitting in your skin. Essentially it is acting as a sponge holding large quantities of water within your skin which should help moisten and bring back life to even the dullest of skin. It can also reduce the effects of fine lines and wrinkles by plumping out the skin which makes the ingredient fantastic for anti-aging products. As a natural ingredient, Hyaluronan has many more uses than just for Anti-Aging Products; Controlling Serums, Plumping Mists, Masks, Lipstick/balms, Hand/Foot Creams, Moisturisers, Eye targeted products and so much more. Hyaluronic Acid can also be taken orally as a Capsule to improve skin quality as a natural product. In the ever-expanding cosmetics and skincare industries, companies are constantly changing their colours to match customer expectations. Following trends and having a finger on the pulse of the industry can provide interesting insights and Hyaluronic Acid is no exception. There are still daily articles being published on the benefits and qualities of the ingredient and throughout time, Google Statistics show that more people are searching for it than ever before. As a result of this, Cosmiko could help your company in producing your own line of Private Label Hyaluronic Products and jumping on this ‘Natural’ trend. 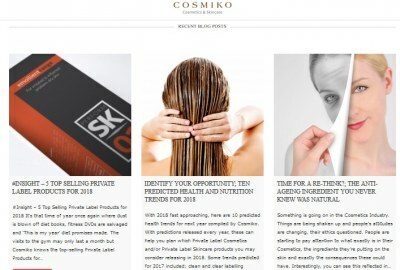 Cosmiko can either produce brand new bespoke formulations from scratch or for time and convenience we also have 100s of ready to go formulations that include Hyaluronic Acid as an ingredient such as; Hyaluronic Acid Moisturiser, Hyaluronic Acid Facial Serum, Multi Vitamin Facial Serum and Multi Vitamin Body Cream. We are constantly innovating and trying new products so expect more to be announced soon including this particular ingredient. 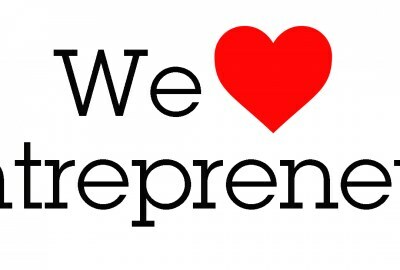 If you’re interested in starting your own Private Label Cosmetics or Private Label Skin Care range, please contact Cosmiko to here started HERE.